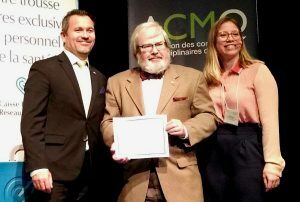 The 2018 Prix Reconnaissance Desjardins (Influence category) was bestowed upon him at the association’s annual conference in Lévis, Quebec, in October 2018. Marc Renaud receives the 2018 Prix Reconnaissance Desjardins in the “Influence” category from Émilie Mercier of the Association of Multidisciplinary Councils of Quebec, and Martin Levac, General Manager of Health Networks for Desjardins. 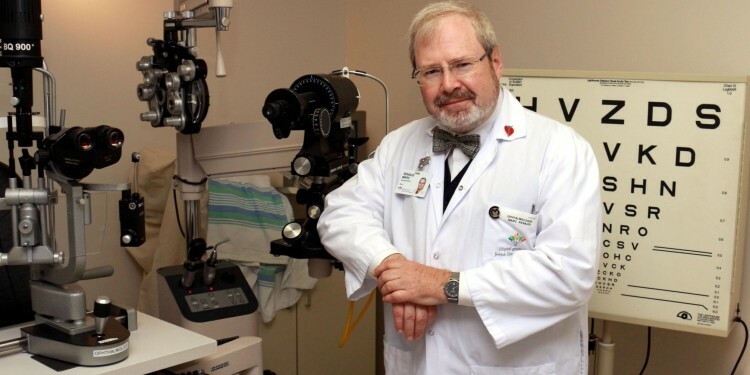 “To be considered for and to actually receive such an award reminds you that you are making a difference in people’s lives,” says Mr. Renaud, who is Project Manager for the McGill Glaucoma Information Centre, an awareness and education program for people with glaucoma. 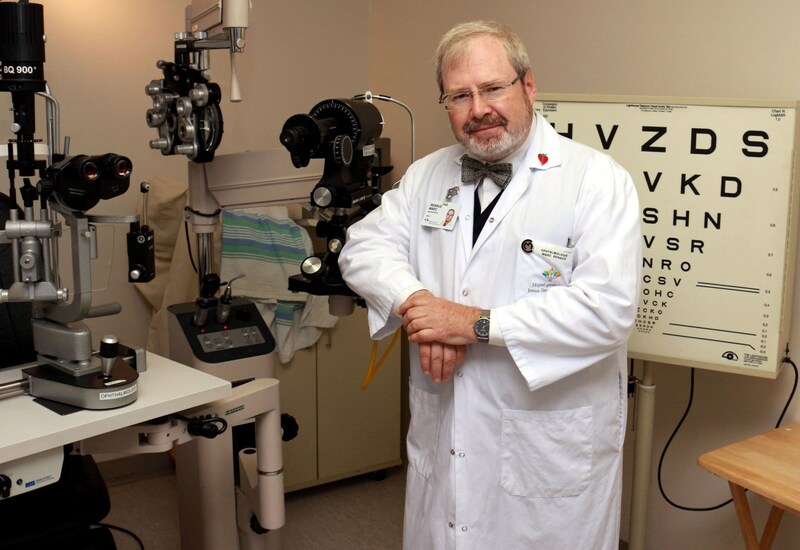 Mr. Renaud notes that glaucoma is the second-leading cause of vision loss in elderly Quebecers, which is why, for 13 years, the centre has held a monthly drop-in clinic for glaucoma patients at the JGH. However, Mr. Renaud has also promoted the education program on a global scale, which is what he believes is responsible for his award. This has included the creation of two DVDs (available free in all Quebec public libraries), one of which was translated into Creole to support educational projects on glaucoma in Africa. Mr. Renaud has also published magazine and newspaper articles and has produced videos about the disease, gearing them to various cultural communities around the world. One such article was translated into 11 languages. 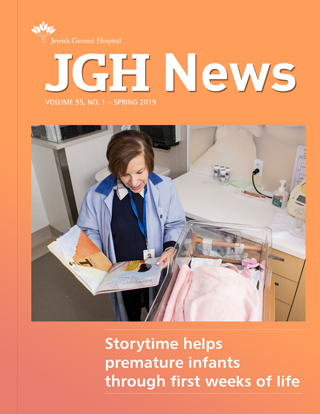 “This award will serve—at least, this is my hope—to encourage my colleagues to think out of the box by creating novel, exciting and motivating projects for the betterment of our patients and our professions,” he says. Mr. Renaud also received a medal from the National Assembly of Quebec in 2015, as well as the Louis Lacoste Order of Merit from the Town of Boucherville in 2015, and the 2014 JGH Award of Excellence among Allied Health Professionals.